WARWICK, U.K. — April 3, 2018 — At the 2018 NAB Show, Square Box Systems will unveil several enhancements for its flagship CatDV media asset management (MAM) solution that streamline and enhance MAM workflows in organizations of all sizes. 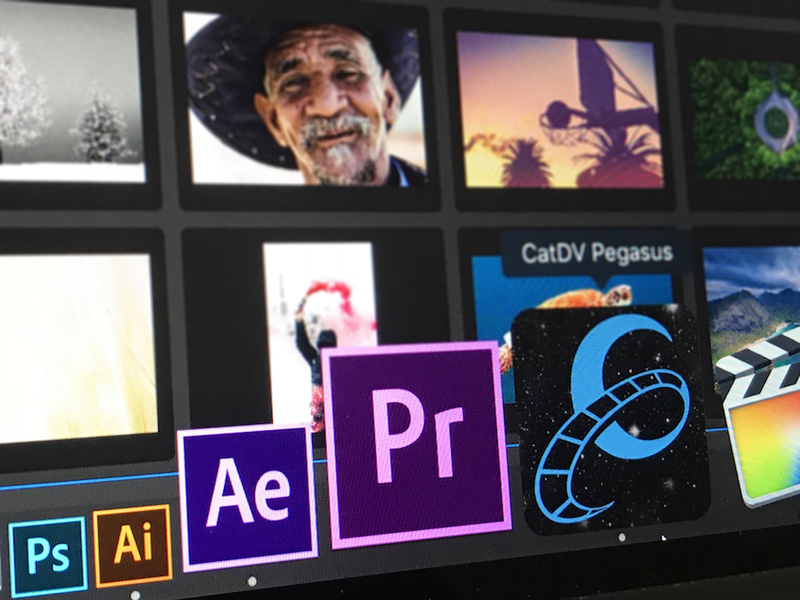 CatDV now offers enhanced support for creative workflows through all-new integrations with Adobe® Creative Cloud and Avid® Media Composer, as well as powerful new workflow automation and security enhancements. In addition to the new Adobe and Avid integrations, CatDV now features an updated and more powerful Adobe panel that can also operate in Premiere® Pro, After Effects®, Illustrator®, and Photoshop®. CatDV also boasts enhanced support for Avid workflows. CatDV now also offers workflow automation enhancements including a file path cleaner for removing invalid characters that can wreak havoc with storage and creative tools downstream, an MD5 checker, policy-based archives and restores, a document/PDF analyzer with simple OCR, and a YouTube uploader. New integrations with the MediaSilo video sharing platform, Aspera high-speed file transfer tools, and more flexible metadata collection on upload add even further value in end-to-end MAM workflows. To strengthen the security of media assets for users of both the web and installed versions of CatDV, Square Box Systems has added two-factor authentication and single sign-on capabilities based on Security Assertion Markup Language 2.0 (SAML 2.0) — initially integrated with Okta identity management. In addition, CatDV now supports AWS Key Management Service (KMS) encryption for Amazon S3 cloud deployments and allows expedited restores from Amazon Glacier to be configured.